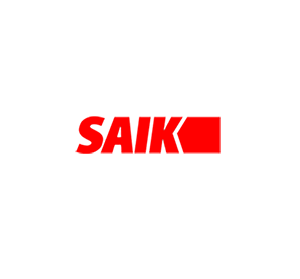 SAIK CAR was created and designed for institutions with a fleet of company cars. Events of collecting and returning keys and registration cards are recorded in the device. Upon the return of documents and keys the driver can enter the information on the route covered. other items chosen by the customer. Identifiable return of a registration card +keys, safe-deposit boxes dedicated to particular vehicles. SAIK CAR comes with a breathalyzer which can protect in an easy way the whole fleet of vehicles against drivers under the influence of alcohol and consequences of using company cars by them. 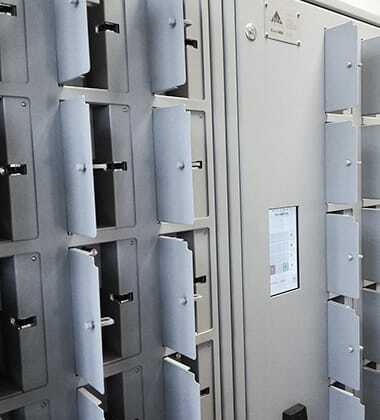 A breathalyzer is installed in the deposit safe, under a camera supervision, which prevents against the attempts of cheating, which may happen when a camera is installed in a vehicle. A single SAIK CAR deposit safe with a breathalyzer will be sufficient even for a big number of cars in a company, so the implementation costs of such a system are relatively low.